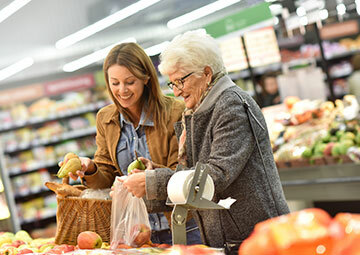 Get help with tasks like grocery-shopping and doctor’s appointments with the added benefit of companionship. A serious illness does not remove an individual’s right to dignity, respect, and supportive care. Assistance with everyday tasks like cleaning and cooking can help ease the burden of elderly clients and caregivers alike. 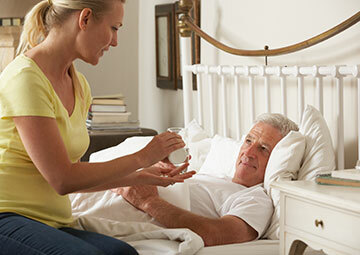 Unique Home Health Care was created with a mandate to operate under the highest standards, policies and practices in the home health care industry in British Columbia. Unique Home Health Care is the only agency in British Columbia where all medical procedures are performed by certified, qualified providers. 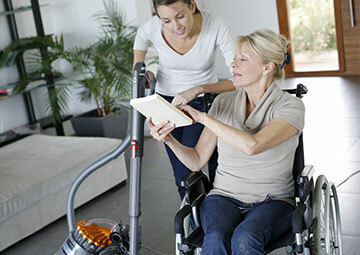 Care aides are not required to be certified to work in the home care industry. We provide full comprehensive home nursing and support services for residents of Duncan and the Cowichan Valley on Vancouver Island. A coordinator is available 24/7 to address any concerns or questions. All issues are dealt with immediately and on a professional basis.